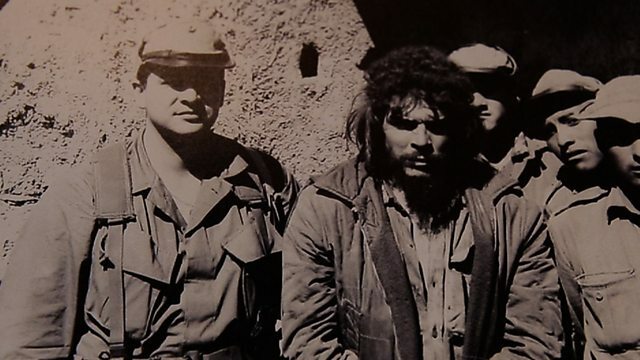 How the Marxist revolutionary was captured and killed in Bolivia. In October 1967 the Marxist revolutionary Che Guevara was captured and killed in Bolivia. Mike Lanchin spoke to former CIA operative, Felix Rodriguez, who helped track him down.